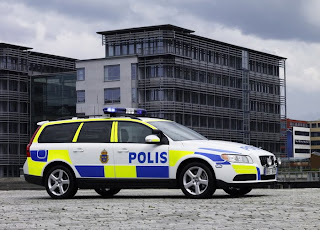 A bad day for law enforcement, earlier this week, as a police squad car ran out of fuel in a car chase in Northern Sweden - from Nordmaling towards Umeå. What went wrong? Why was the police unit unable to refill? 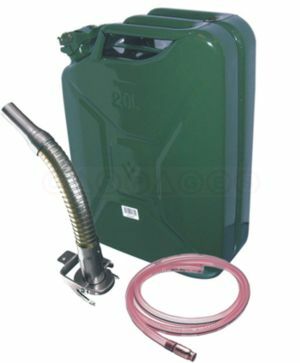 According a report on The Local, the officers were unable to refill simply because their charge card could only work in petrol stations 20 kilometres away. Apparently, Swedish police units are unable to "fill up with fuel at any petrol station." 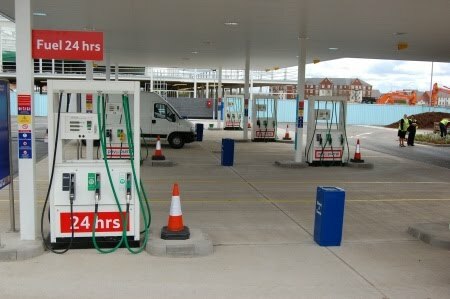 Certain fuel operators do not service police cars. This explains why the police unit was forced to abandon the chase and drive 20 kilometres back to Nordmaling to refill. Commonsense suggest that in order to effectively respond to emergency situations and enforce the law, police units should be able to refill their squad cars in any filling station, or at least, carry an "emergency fuel kit!" 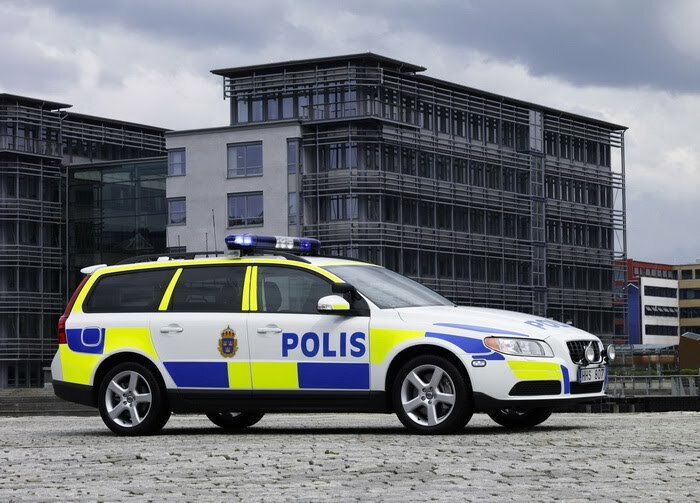 The fact that a Swedish police unit ran out of fuel in a car chase, and was forced to abandon the chase because the unit was unable to refill, is a testament to loopholes and administrative bottlenecks in Sweden. It is inconceivable that such bottlenecks extend to law enforcement in modern day Sweden. Although the chase was "ultimately successful", many questions remain unanswered. Why were the police officers running on a near-empty fuel tank? Why didn't the officers use personal funds to refill, and maybe keep the receipt? More should be done to facilitate law enforcement in Sweden, and save police officers the embarrassment of running out of fuel in the middle of a car chase.